Reliance Jio, with its arrival, made headlines in the newspapers and lines on the heads of its competitors. The company came up with a package of free unlimited data and voice callings for its subscribers. The offers were so insane that many of us had our doubts. So much so that there kept coming fake news of all kinds that Jio will come up with a bill for all those consuming loads of data for free. Nothing of that sort happened and it all went normally. But this time again, Reliance has come up with an offer too interesting to ignore. Jio has been facing the issue of call-drops in some areas and it is affecting the image of Jio as a reliable network provider. 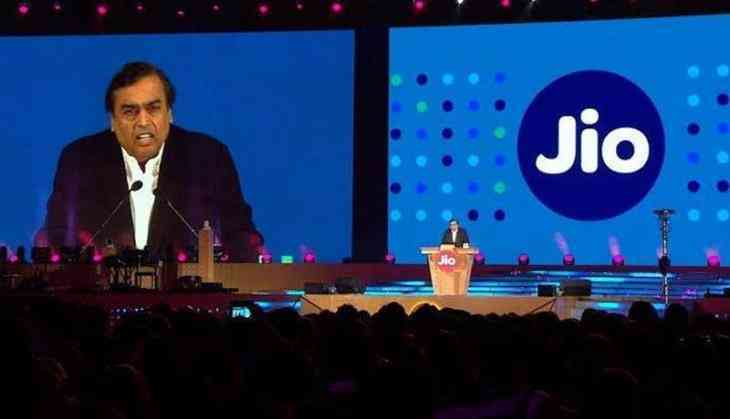 Jio, to address has come up with a new plan that may bring immense benefits to you. To know what the offer is and how to avail it, all you have to do is keep reading. Jio disrupted the country's telecommunication sector with its arrival has now allocated a sum of Rs 50,000 crore to install more towers to tackle the problem of call drops. The company is planning to put 1,00,000 more towers to overcome the problem of call-drops. The towers will also enhance the internet speed of Jio users. The deal is that, if you own a plot measuring at least 2000 square feet or if you have a roof with a minimum space of 500 square feet, then you can apply to get one of those towers being installed by Jio on your property and get paid a monthly rent of up to Rs 50,000, depending upon the location and size of your property. Also, you will be required to provide the details of your property if it is located in an Urban or rural setting. Also, you will need to get a NOC from the local authorities. The procedural details are provided on the official website of Jio.